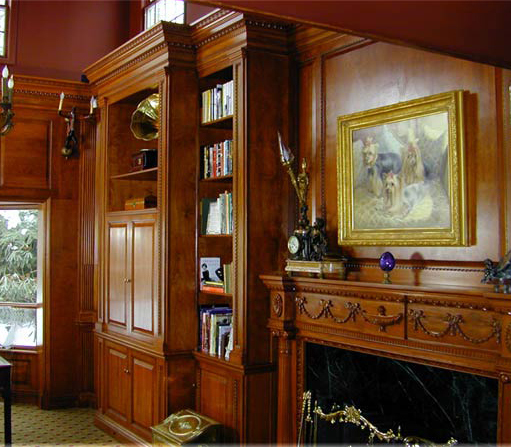 IN OLD-WORLD TRADITION, our specialty is creating works of art from design to conception. For the past 50 years , our designs have been featured in such famous structures as the Dakota building in N.Y.C. , The U.S. Postal museum in Washington, D.C., the old Iowa State Capital, and for many notable celebrities movie, television and theater sets. To view a sampling of some of finished results, click on the button below and you'll see a selection of some custom jobs. 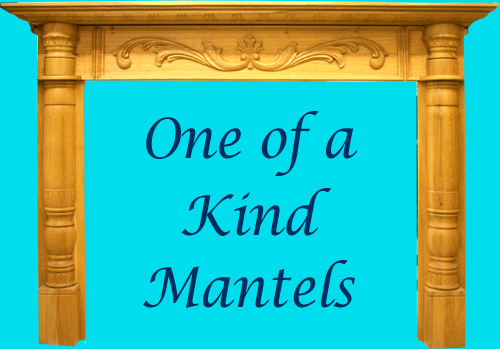 Additionally, we offer a slide show of some recent installations of our mantels. ©1996-2006 Wohners inc. all rights reserved.